Strong lines and delicate detail. The Daintree offers a quirky take on the classics. 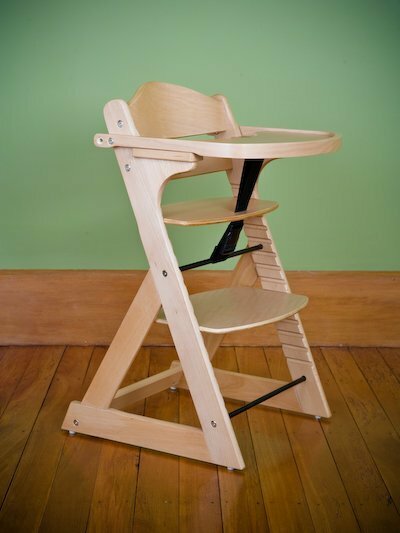 A stylish feature packed deluxe high / low chair.